Aside from that, Clarins is also my favorite brand of skin care. 👍 It all started when I turned 30. I was looking for the best skin care brand so a friend of mine introduced me these skin care products from Clarins. The box comes with instructions on how to massage the whole face and neck after putting the cream on. First, rub hands together; then massage warm hands all over the face and neck as instructed. This cream refines facial contours, defines cheekbones and lifts the jawline. I’m using it for a long time now and I can really see results after using it. I also use it before putting an eye concealer/corrector on my under eyes. It makes the concealer last longer. It can serve as a primer for the under eyes. After using Clarins for half a year, I joined a contest from Clarins’ Skin Spa and won a spa treatment named Moisture Replenisher. It is worth Php 2800. 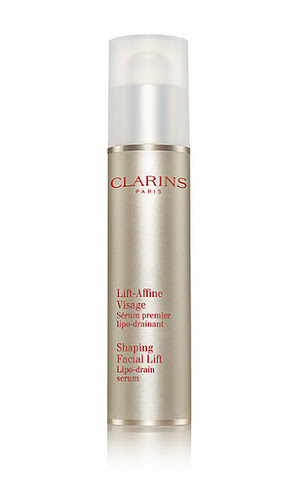 After the spa, my Clarins addiction started. I tend to buy here often because they give more samples than the other branches plus a 20% discount on your birthday month. Just bring a valid ID to avail of this promo. Isn’t it amazing? They have a lot to offer. First, the therapist will check your face and its needs; then she will suggest the proper treatment for your body and face. Everything on the list is just perfect for those who want to relax and have a sample of Clarins skin and body care products. 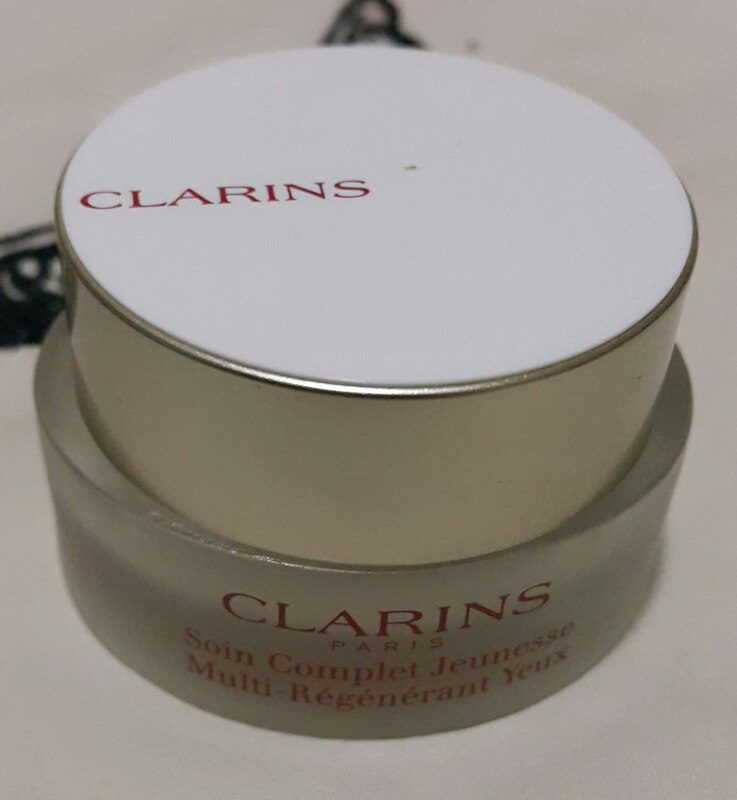 Recently, Rustan’s management gave me some Clarins products. Let me share with you the skin care I got from them. I use it every other day so that my skin won’t dry up. It is best to use after removing make-up or after a tiring day. It will make skin feel refreshed and squeaky clean. After using it, I already feel like skipping the use of a toning lotion. After washing the face, use a toning lotion to balance the ph in our skin and to prepare the face for the use of moisturizers and serum. I love the scent of these creams. They are lightweight and you can see visible results afterwards. One for day and the other for night. Religiously use it to have a firm and rejuvenated skin in no time. What are you waiting for? 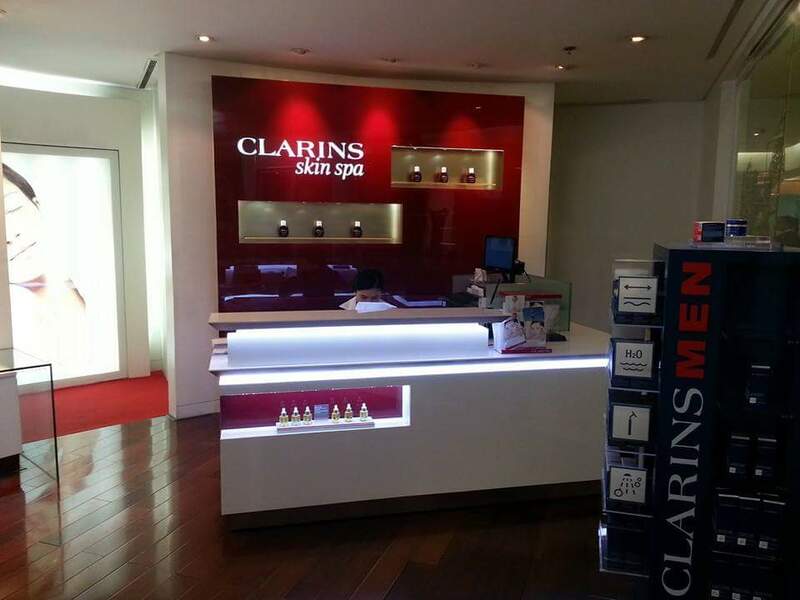 Get your Clarins Skin Care products in the following Rustan’s branches NOW! Be updated. 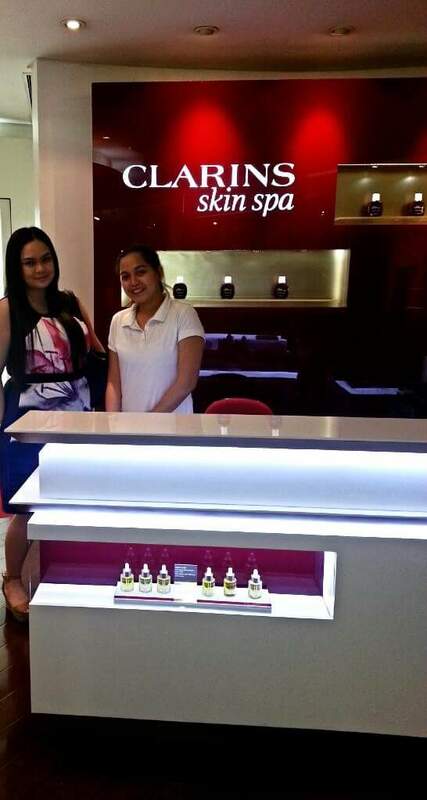 Know more about Clarins and their current promo by liking their Facebook page (click here).